While the smartphone is now standard equipment in the workplace, the tablet has fast become the most popular new device. Many companies have realized the immense value of these content-centric devices for sales reps, IT professionals, and executives alike, thus leading to the widespread adoption of tablets in the enterprise. Due to their relative newness, however, companies are scrambling to understand the implications of supporting these devices. 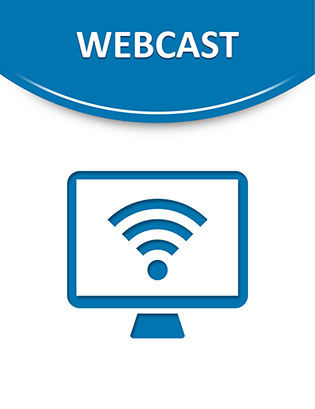 This webcast examines the strengths and weaknesses of tablets in the enterprise and how you can leverage this beneficial technology for superior content and process management.